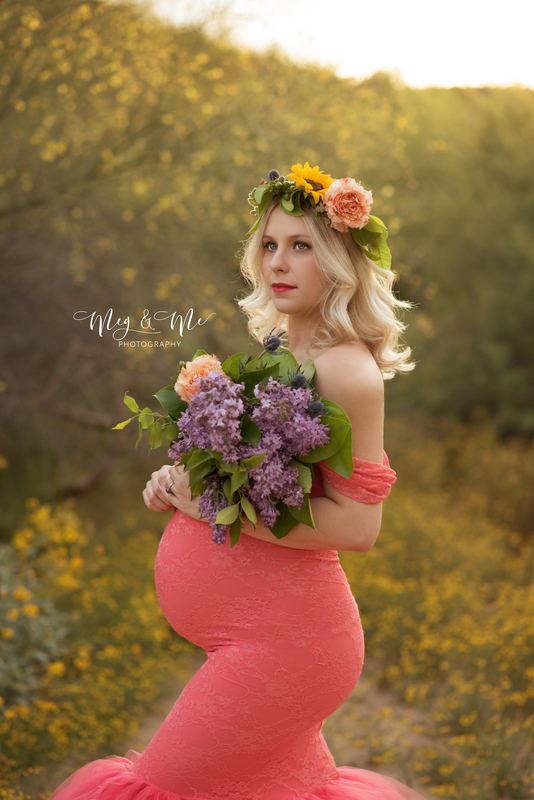 Photographing a pregnant mom is one of the most rewarding photography tasks. You get the honor of capturing a very important moment in time and create an image that she'll (hopefully) cherish for years to come. Of course, like any photography task, there are a few things that can derail your session and make poor photos more likely. Let's have a look at five common maternity photography mistakes and what you can do to avoid them. 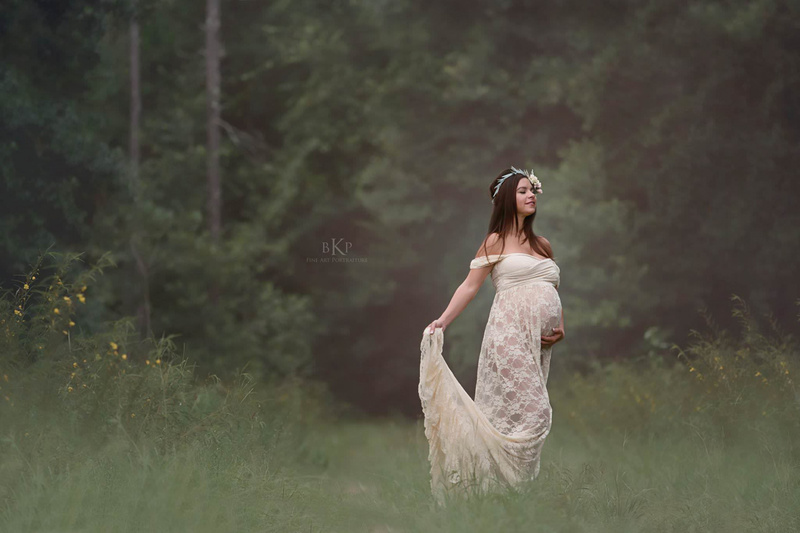 As they say, timing is everything, and that's definitely true of maternity photography. If you schedule the shoot too soon, your client might not be showing enough. What's more, if she's still in the morning sickness stage, you'll find it's that much more difficult for her to pose and smile for the camera. On the other hand, waiting too long means you get a mom that's just plain ready to give birth. The belly might have dropped, mom will likely be as tired as she's ever been, and neither of those is a good look for a portrait. 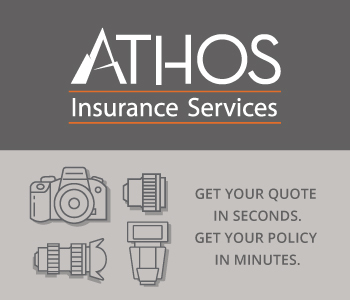 Instead, as I mentioned in a previous post, aim to schedule your clients for around the seven or eight month mark. As seen in the image above, that should get you a nice, round belly and help you avoid the pitfalls of morning sickness and being too close to the due date. The last thing you want to see is your pregnant client show up to the shoot in clothing that is going to cause her to be uncomfortable. This isn't to say she should show up in a big t-shirt and sweatpants, but she also doesn't need to be wearing something that's ill-fitting, has little give, and bunches up when she moves. Instead, suggest a maternity gown like the one in the image above from Sew Trendy. Not only are these gowns made to fit mom like a glove, but they are also made of materials that stretch and offer mom the utmost in comfort. That's true whether she chooses a knit gown, a lace gown, or something in between. What's more, these gowns look like a million bucks. We all know the feeling that a good set of threads gives us - you become more confident and like the way you look. Maternity isn't the most glamorous of processes, and mom can always use a little boost to her self-confidence. 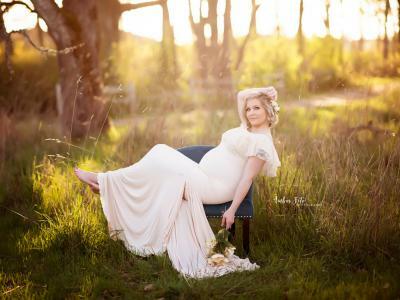 There's not many ways to do that better than with a great looking maternity gown. 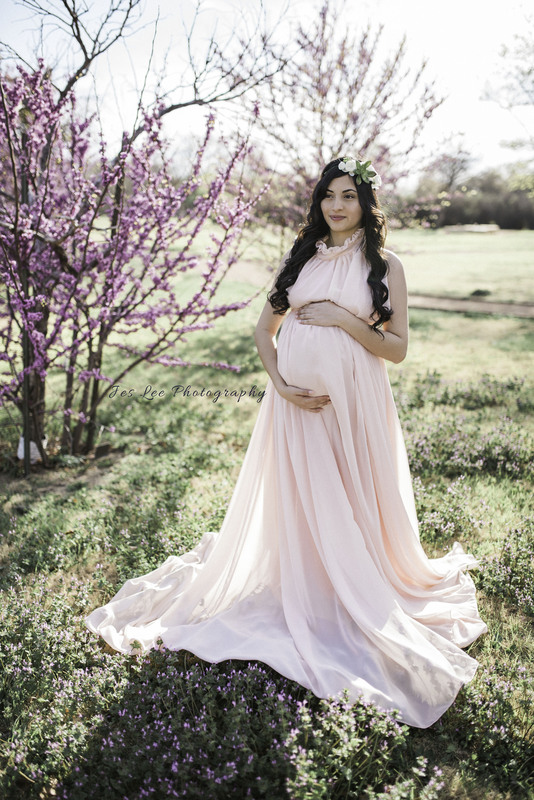 As a matter of fact, if you've got clients that need to get outfitted for their maternity photography session, Sew Trendy has a huge Mother's Day sale going on this weekend! Get great deals on all manner of maternity gowns and accessories are available today through April 30, 2017. Visit Sew Trendy to check out their collections and get 20% off! Pregnancy is a journey for a lot of folks, not just mom. Though many of your photos should be of mom and her growing belly, it's a mistake not to include her loved ones in the photo. Typically, this means having a few shots of mom with her partner or any children she's already got, as shown above. But you can also incorporate other loved ones too. A shot with her parents might be a nice keepsake. A picture with sisters is something to cherish as well. If your client has friends that are also pregnant, a group shot might be something to consider too. The point is that, though you don't necessarily want a huge group of people with mom, having one or two special people in the shot with her will be a nice addition to the collection of photos. 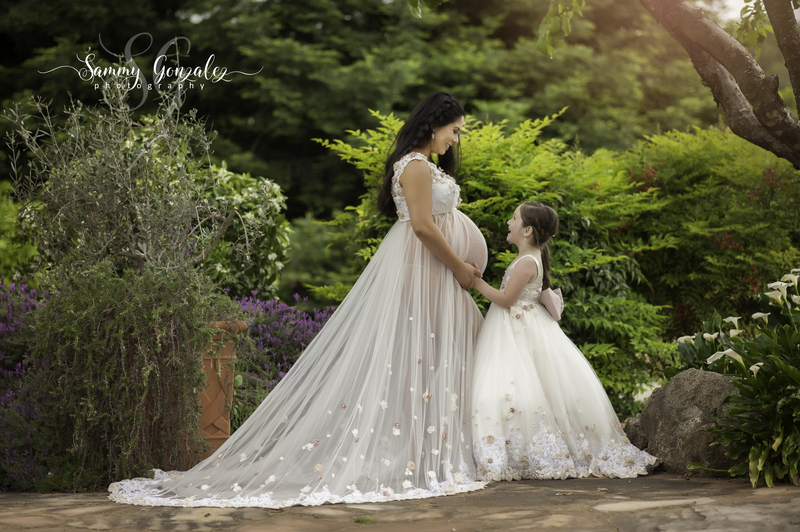 Even for the most seasoned professional photographers, occasionally, you get so deeply involved in interacting with your pregnant client that you might forget to check the background of the portrait. Whether it's a branch that looks like it's sticking out of her head, a strange texture that's distracting to the eye, or odd areas of light and shadow, there's a lot that can go wrong in the background. Get around this by simply taking a few seconds to check the frame for these kinds of distracting elements. As you can see in the image above, the background is a nice, even color without distracting textures or shadows. The result is that the beautiful mom stands out in the photo, just as she should! Sometimes, mom might show up to her session, and you'll find that she's taken her makeup a bit too far. Heck, even too much moisturizer or lotion can have an adverse effect on how mom looks in the photos. You don't want mom to look overdone or oily. Instead, the goal should be to help her look natural because pregnancy is such a natural process. The image above is a great example of this. Mom has color on her cheeks and on her lips, but not too much. Note how her skin has a nice glow too but doesn't appear oily due to too much moisturizer. The easiest way to help your clients get their makeup and other styling just right is to provide them with a style guide well before the photo shoot. This doesn't have to be a huge dossier on what not to do, either. In fact, just a few bullet points of what to do will do a world of wonder. Include things like suggestions for makeup, hair, and accessories. Give her some tips for wardrobe as well (i.e. wearing something comfortable). 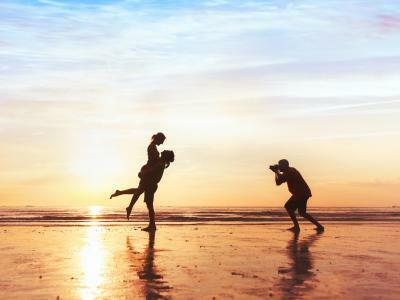 You might even add in a section of suggested poses and give her a means of communicating any ideas she has for her photos to you. Really, what it takes to avoid these mistakes is communication and patience. 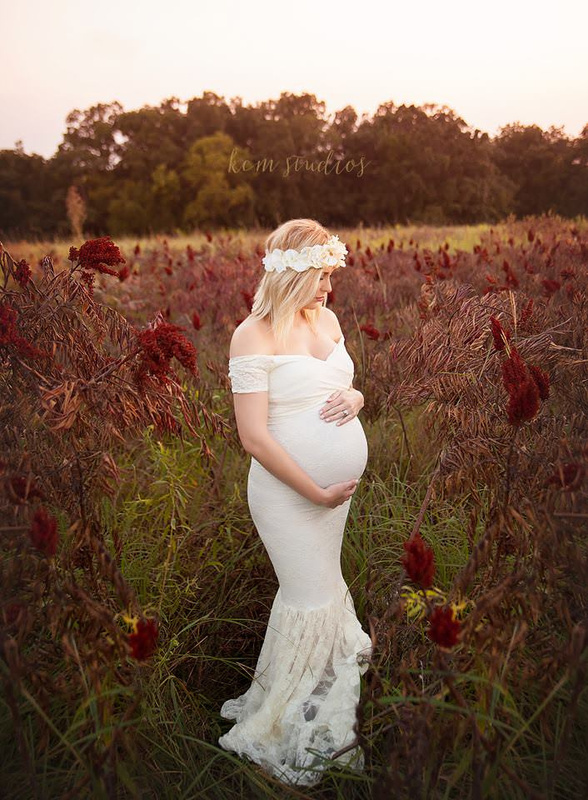 Maternity photography is exciting for you and exciting for mom, but in that excitement, it's easy to make simple mistakes that have a negative impact on the photos you take. Just slow things down, be purposeful in what you do, and guide mom through the process. If you can do that, you'll find that the images you create are the better for it! Still haven't uncovered all the tools, tips & tricks you need to take the stunning portrait shots you want? Enroll in our Portrait Photography Mastery Course and join the photographers who have fast tracked their learning by mastering the art of taking awe-worthy portrait shots in just a matter of days.